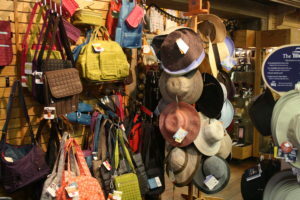 Schafer’s was established in 1867 and has progressed from the local harness shop to a unique, diversified store offering a variety of quality merchandise. We carry jewelry, handbags, brief bags, wallets, belts, men’s and ladies’ clothing, hats and accessories like buckles and bolo ties. 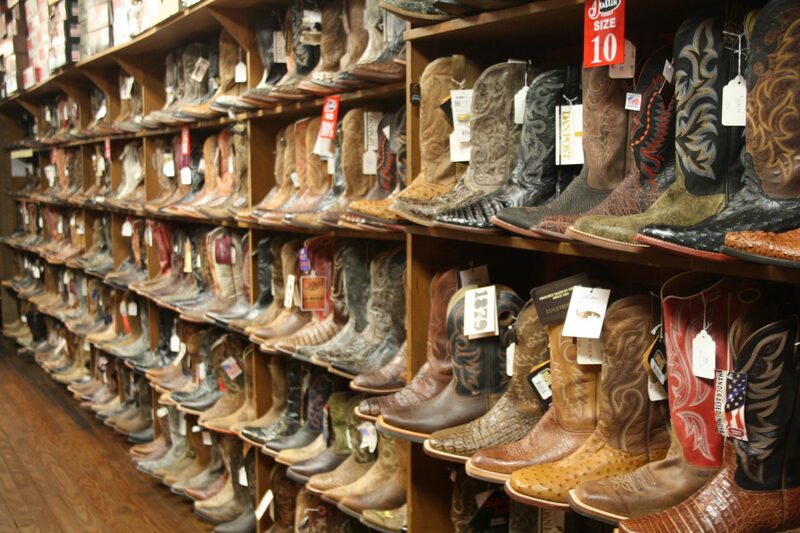 We now carry the largest selection of boots in our history! 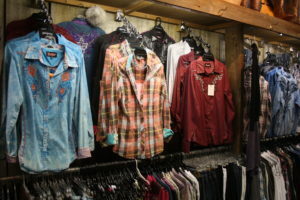 We stock over 3,000 pairs of men’s, ladies’ and children’s boots. Although our merchandise and product focus has changed over the years, pride in the quality of our products, customer service and enjoyment of your entire experience remain our priority.